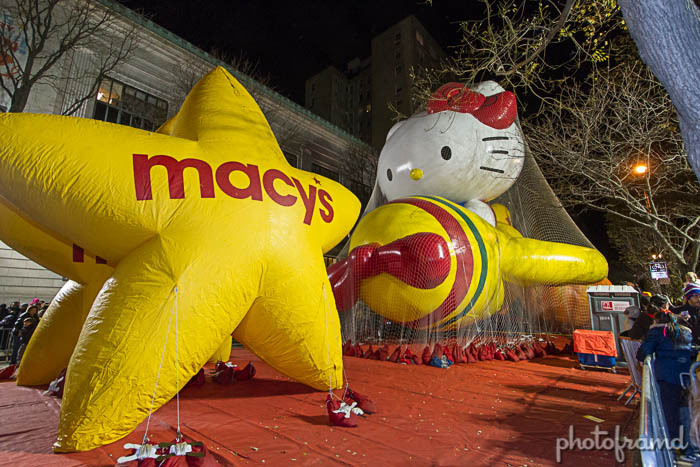 Tips for a Sneak Peek of the Macy’s Parade! 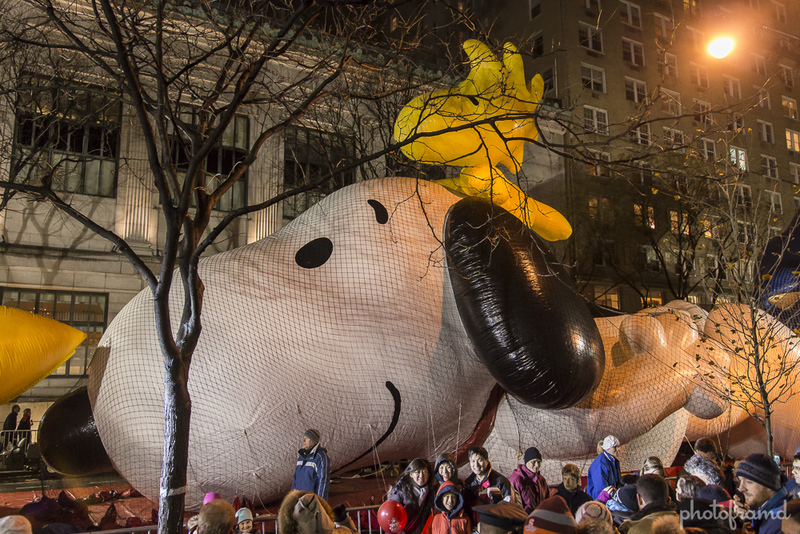 Every year, its a treat to get to see the Macy’s Thanksgiving Day Parade as people in costumes, decorated floats and balloons flying high in the air stroll down Fifth Avenue. What many people don’t often see if they watch on tv or only go to the parade on Thanksgiving day, are the balloons close-up. Kids and adults alike revel in the experience, it would make their day to see their favorite characters close-up and in person. On Thanksgiving Eve, between 3pm and 10pm, you can see the gigantic balloons line the streets as they’re blown up for the parade. The Natural Museum of History on the Upper West Side at 79th Street and Columbus Avenue is where the viewing entrance begins. Kermit the Frog will seemingly grow out of thin air, Spiderman will crawl on the streets of New York, and it will be magical for your kids to see some of these characters come alive. They actually start inflating balloons around 1 pm so some balloons will already be inflated when people arrive around 3 pm. As it gets later in the day, more people arrive and the area becomes more packed, so the earlier the better. If you’re going to bring small children, don’t bring a stroller. It’s a small space and as the sidewalks become more packed, you’ll get stuck looking at the same balloon or herded along the path. Prepare younger kids for the crowds, or wait to take them until they’re older and can handle the lot of people. If you’re coming from far away, plan to take public transport, and walking for at least a few blocks. Macy’s has a map of the entrance points on their website. The loop around the museum takes about 45 minutes to complete so bring some snacks and water for the kids. And if all else fails, there’s always the post-parade balloon deflation.